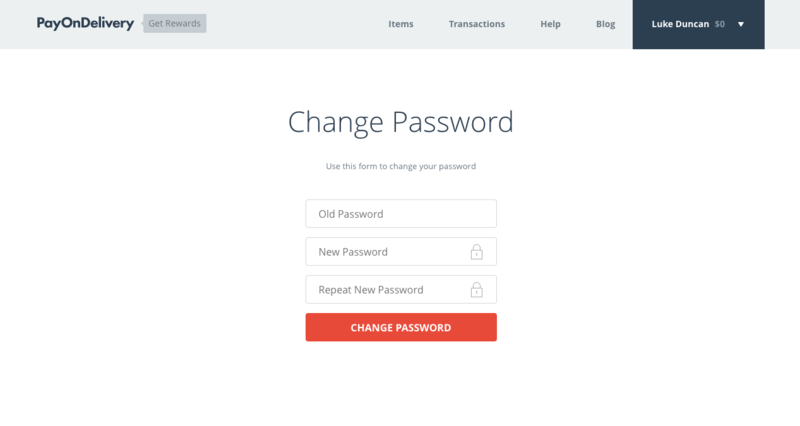 Your password can be changed by clicking on your username in the navigation menu and clicking the “Change Password” button. Once you have clicked on this button, you will be taken to the reset password page where you can then reset your password. Forgot your password and not logged in? Please see this article on how to reset your password via email.